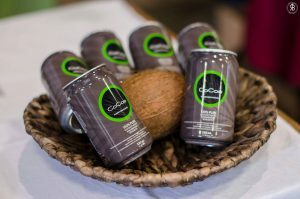 CoCos team helps distribute CoCos (originating from Vietnam) and CoCos ~Pure (originating from Thailand) 100% natural, pure coconut water throughout Europe. Besides managing the social media sites, they represent the business at brand events and also participate in sales activities. 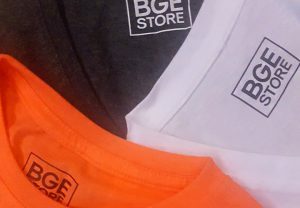 BGE Store has been set up to sell self-brand products representing the special and unique images of the four faculties of Budapest Business School University of Applied Sciences, one of Hungary’s largest and most prestigious universities. The product portfolio consists of articles of personal use, which can be worn and used by students and teachers alike during their daily life, during sports and outdoor activities, in city life and during leisure time activities. 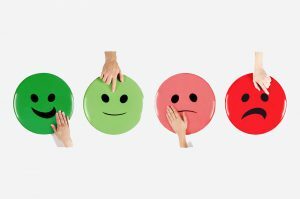 Happy or Not is a tool for measuring customer satisfaction on manual or digital surfaces and also on websites: customers provide their opinions and answers to questions by giving grades. Based on such feedback and grades, any product or service can be developed effectively. La Boite gift boxes offer a unique combination of quality products. The idea behind the project was to respond to a problem many customers who have difficulty buying presents face: they spend and waste hours or even days wondering about in shops in search of the most appropriate gift. The contents of the boxes have been arranged according to colours and occasions and even according to individuals. With this arrangement, everybody can find the best gift for their loved ones in La Boite’s ever-growing range of goods. 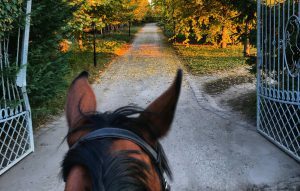 Farm tours organises class outings, trips and camps during the school year, and provides students in lower grades of elementary school with the opportunity to learn about the surrounding nature and animals in a playful way. At a Sződliget-based farm, children get to know indigenous Hungarian and some exotic animals and, in addition to this, they learn about agricultural machinery and some basic processes of farming. The aim behind the programme is to provide young visitors with some great experience and useful knowledge. 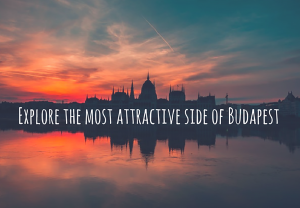 Xplore Budapest targets those foreign visitors in the Hungarian capital who would like to experience the feel of Budapest, but find it hard to choose the best suitable programmes for themselves from the abundant offers available. The project recommends programmes and helps visitors find the most exciting and valuable ways of spending their time. Customers can buy different packages: every package contains maps, public transport passes and entry tickets to some selected programmes included in the package.